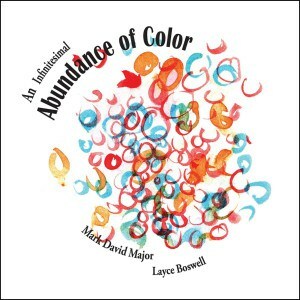 An Infinitesimal Abundance of Color, written by Mark David Major and beautifully illustrated by Layce Boswell, is a children’s book that tells the simple story of a father answering his daughter’s questions at bedtime. Mark David Major is the author of Mars Rising, The Persistence of Memory and Other Plays, and the Actors Editions of The Persistence of Memory, The Truth of Glances, and Song of My Childhood. An Infinitesimal Abundance of Color is his eighth book. Layce Boswell is a graduate of Florida State University with a Bachelors degree in Studio Art. An Infinitesimal Abundance of Color is her debut book. 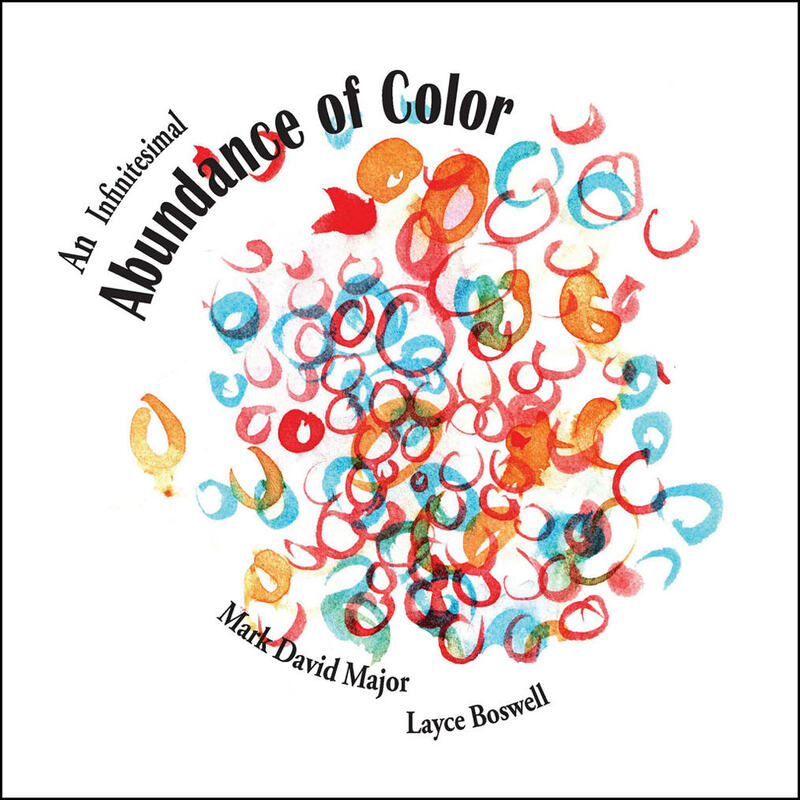 An Infinitesimal Abundance of Color is available for purchase from CreateSpace, Amazon, iBooks, and other online retailers around the world. Be sure to check the online store in your country/currency (USA stores available below). 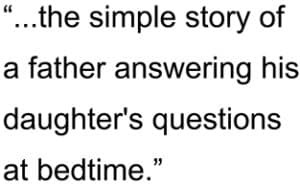 Purchase from iBooks Store here.